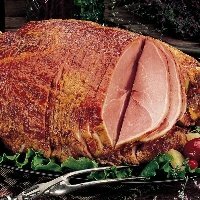 Easter ham recipes including how to cook a ham, what smoked ham to buy or choose a meal. Order today & free shipping! 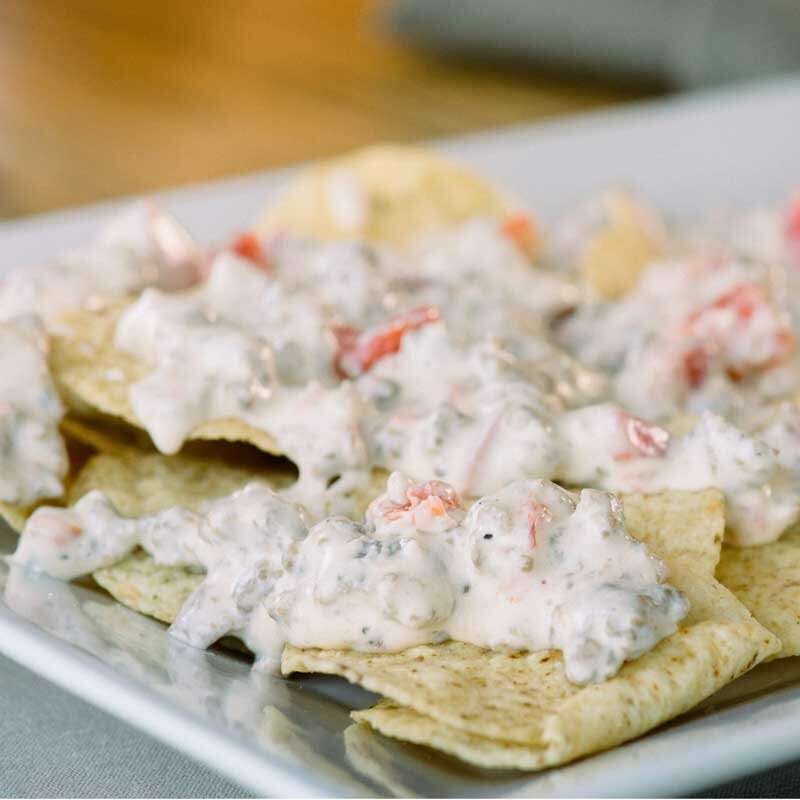 Biscuits and Gravy - our favorite recipe! 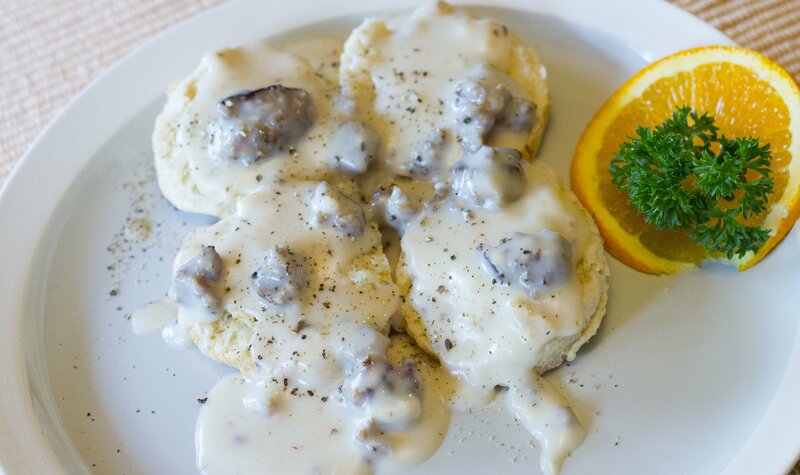 Looking for the perfect biscuit and gravy recipe? 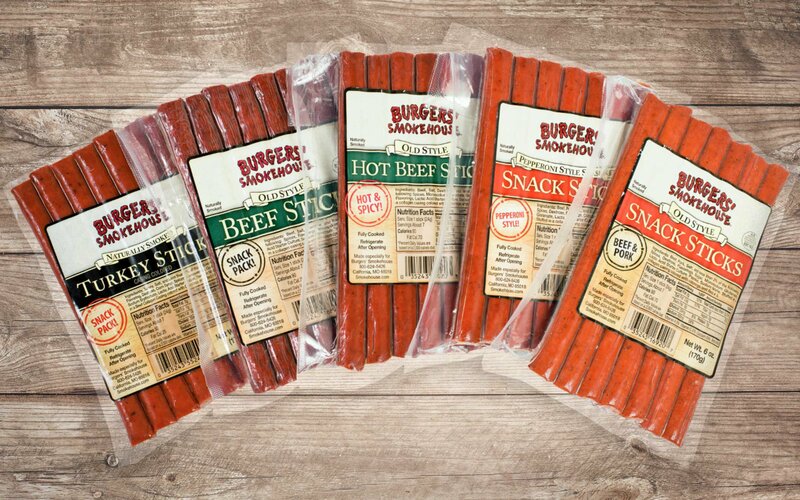 Try our favorite using Burgers' Smokehouse Sausage! Gourmet Meals delivered right to your door! 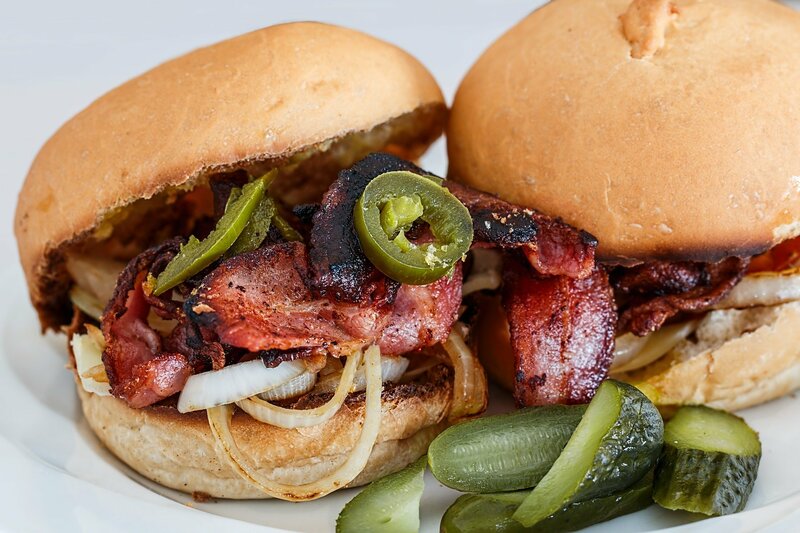 Burgers' Smokehouse offers four delicious options for every size and budget. Order online & Free Shipping! 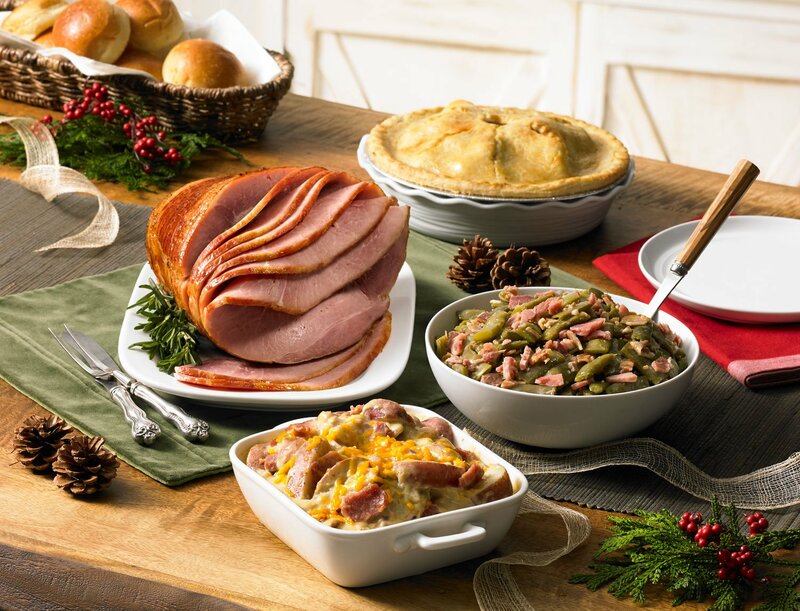 Gifting ideas for bacon lovers and foodies on your list. Order Today and Free Shipping! Food Gift for every occasion, including meat and cheese baskets and more all available online and free shipping! 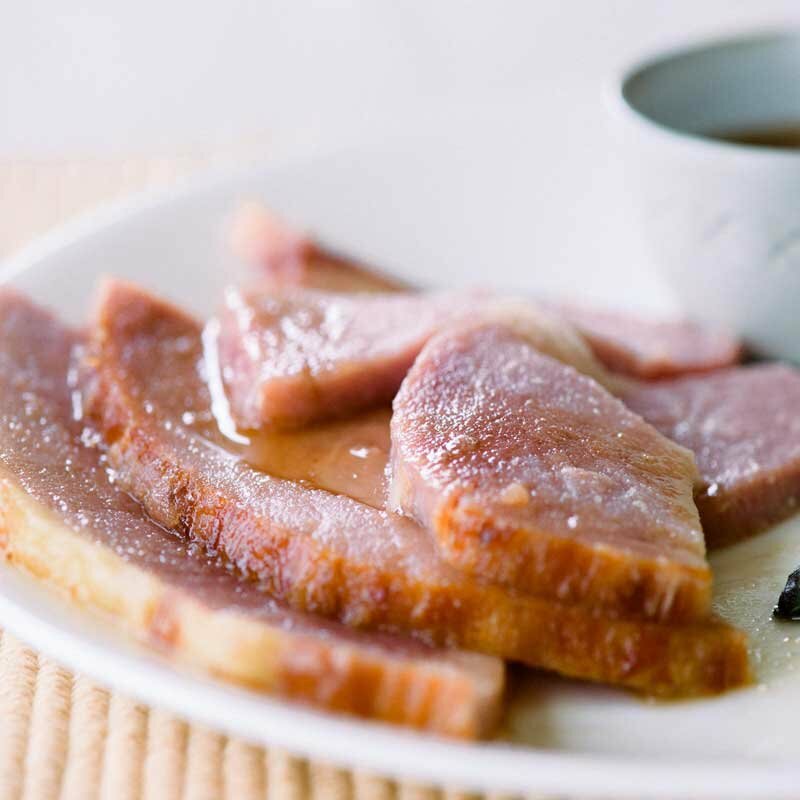 Learn all about cured ham and other ham varieties. 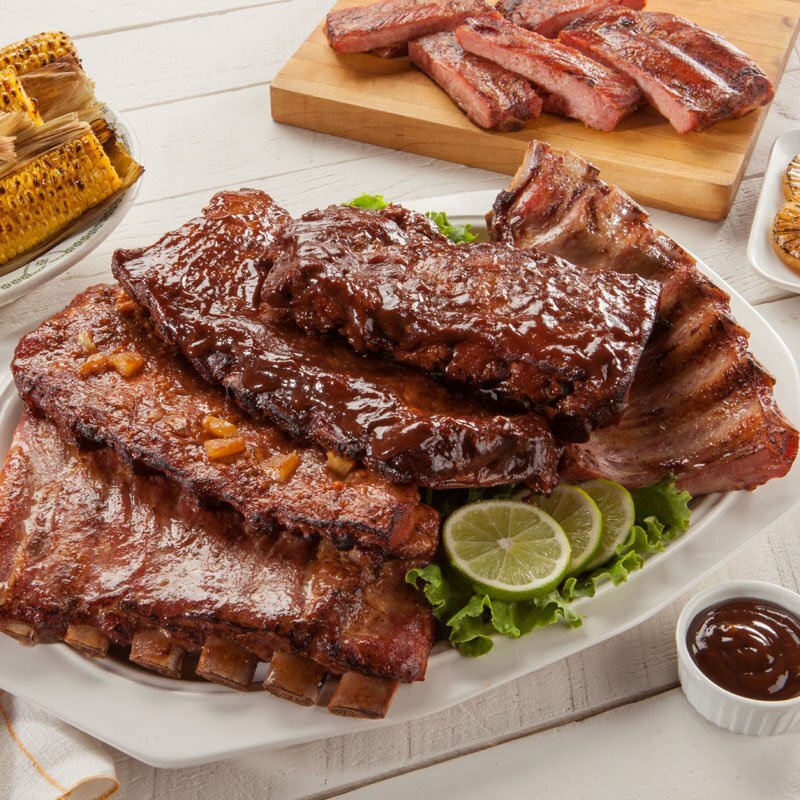 Crock Pot Recipes and Ideas for using the crock pot to make dinner easy! From dip to soup! 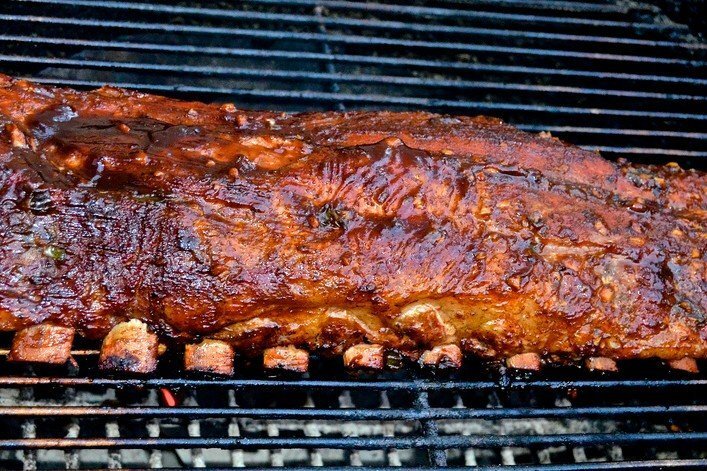 Descriptions of the major BBQ rib styles as well as BBQ rubs for ribs and BBQ sauces for ribs. The best bacon recipe may be the simplest: the ultimate bacon, lettuce, and tomato sandwich. Grilling the bacon makes this classic sandwich stand apart from other bacon recipes (but with quality bacon, the rest of these steps will make a mean BLT whether baked or pan fried, too). Burgers' knows the best BLT depends on the quality of ingredients, being prepared well. This is a great way to bring out the farm-to-table freshness of vine ripened heirloom tomatoes, butter lettuce, and grilled Vidalia onions. Looking for perfect birthday gifts ideas? 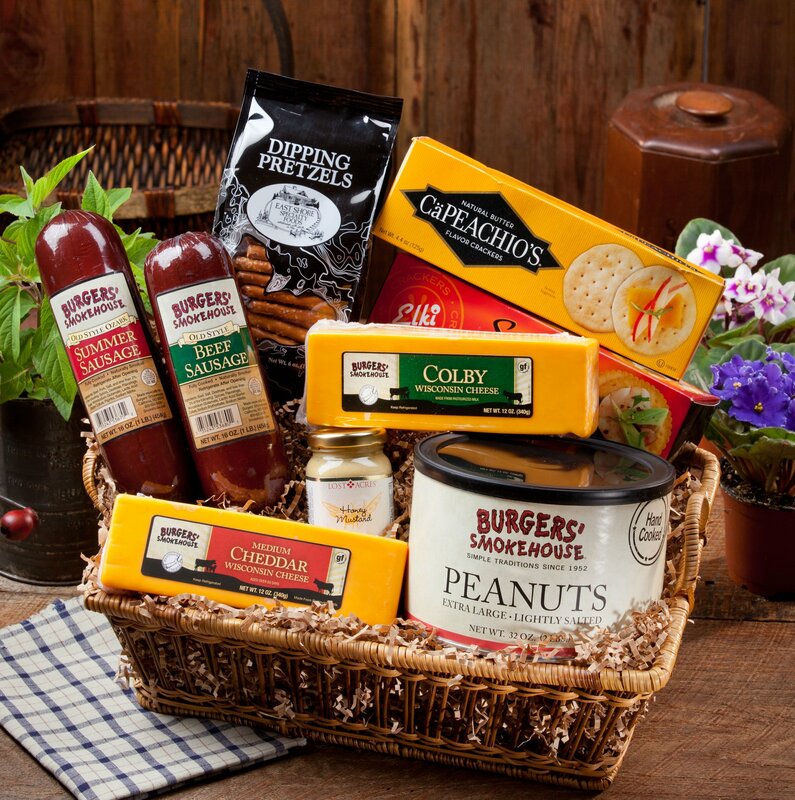 Check out our gourmet food gifts , a little something for everyone!